Crossing over to a new conference format with more authentic experiences, personal engagement and live interaction.  Conventa Crossover draws attention to excellence in the meetings industry with an award for the best event in New Europe. The intention is to award those events that are not only innovative and creative, but also effective – those that achieve, or even exceed, their long-term communication, marketing, and business aims. The most creative, innovative and also effective events will be competing for the Conventa Best Event Award. This year, international and domestic experts will guide you through exciting lectures, panel discussions and many more surprises. Practical workshops, PechaKucha presentations and elevator pitches with some of the brightest minds in the event world. Crossover is a place where creative heads meet. It is an excellent opportunity to network in the company of great food and some good old rock'n'roll. The event's idea and design are dedicated to all formats of live marketing – marketing, triggering emotional interactions between brands and buyers, and between ideas and meetings attendees. 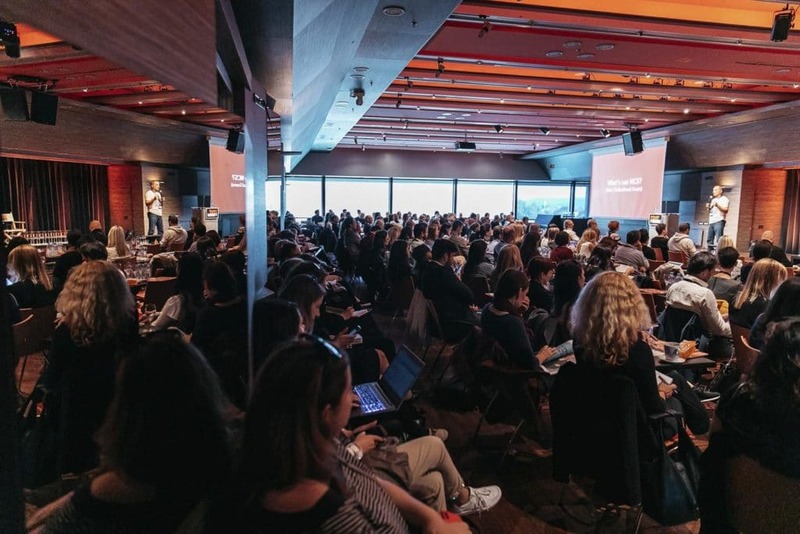 Representatives of the best event organising and live marketing agencies from all over Europe will share their experiences and suggestions all the way from event organising to guerilla and sensory marketing. EARLY BIRD prices available until 31 May 2019. Be sure to hurry up! Cankarjev Dom is a Slovenian institution, which as a cultural and congress centre presents, produces, co-produces, organises and provides cultural and artistic, congress and other events, state ceremonies, exhibitions and festivals.